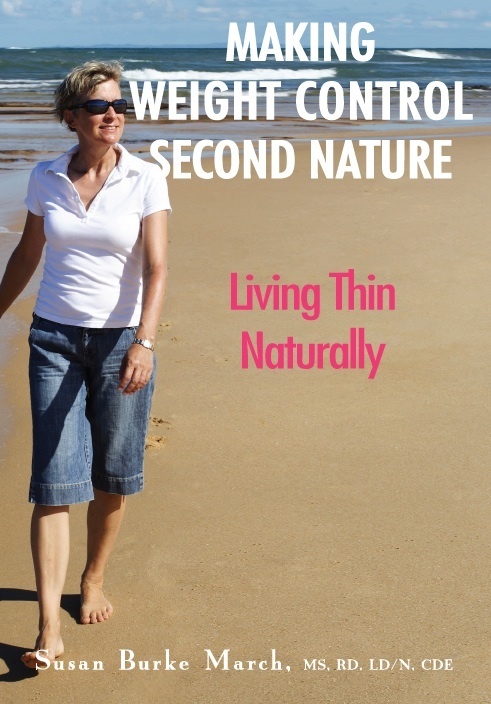 In early March 2010, a research article titled Diabetes Risk Reduction Behaviors Among U.S. Adults with Prediabetes published in American Journal of Preventive Medicine, put in writing what many experts (including myself) conjectured. Nutrition from the ground up, that’s the official 2010 National Nutrition Month message. But what’s at the root of this message? More importantly, what seedlings from this message can you plant and grow into real changes in your eating habits in 2010 and beyond? In the era of the Biggest Loser, the ante for pounds to expect to loose per week has gone up, not that the number ever approached realistic, even before Biggest Loser. People have long had unrealistic expectations for weekly loss - 3, 5, 10 pounds - feed by overpromising diets. Simply AIN’T GONNA HAPPEN if you’re following a sane and sensible weight loss plan! Oprah was finally to take on America’s Silent Killer – diabetes. YES! 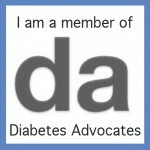 I first heard this from a diabetes educator colleague with the inside scoop. Soon the diabetes online community was buzzing with morsels of info leaking out about how Oprah and her producers would present diabetes. 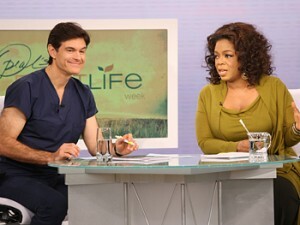 It wasn’t sounding good – heavy on scare tactics about complications and bold orders for behavior changes from Oprah’s famed health gurus.